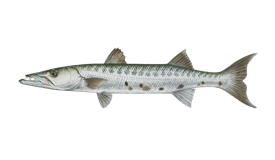 Take a break from the daily grind and spend a day on the sea being treated like the ‘creme de la creme’ with Atlántida Family Fun Fishing. 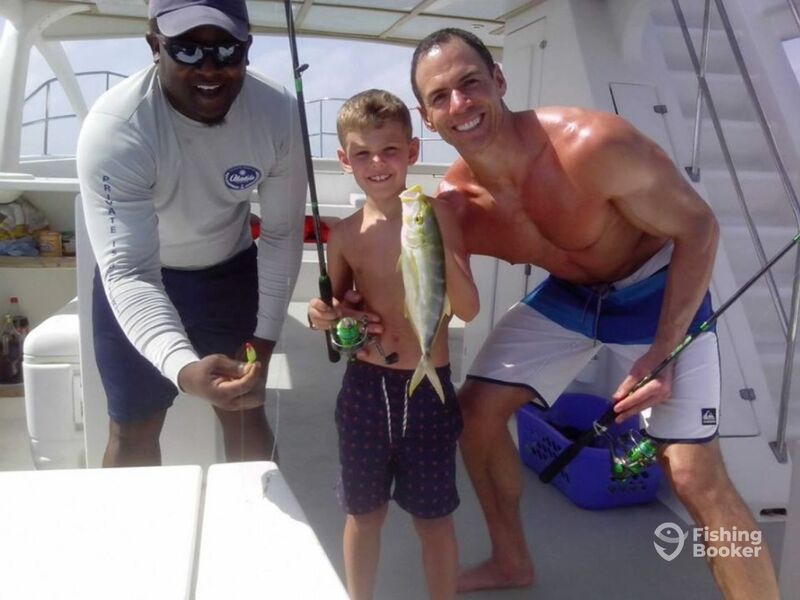 This professional charter team wants to put the fun back into fishing charters, taking you and your family out for the perfect day on the water. Cruise across the crystal clear turquoise waters aboard a spotless and stylish catamaran that can accommodate groups of up to eight people. The spacious front deck has plenty of room for casting multiple lines and relaxing with your friends or family. 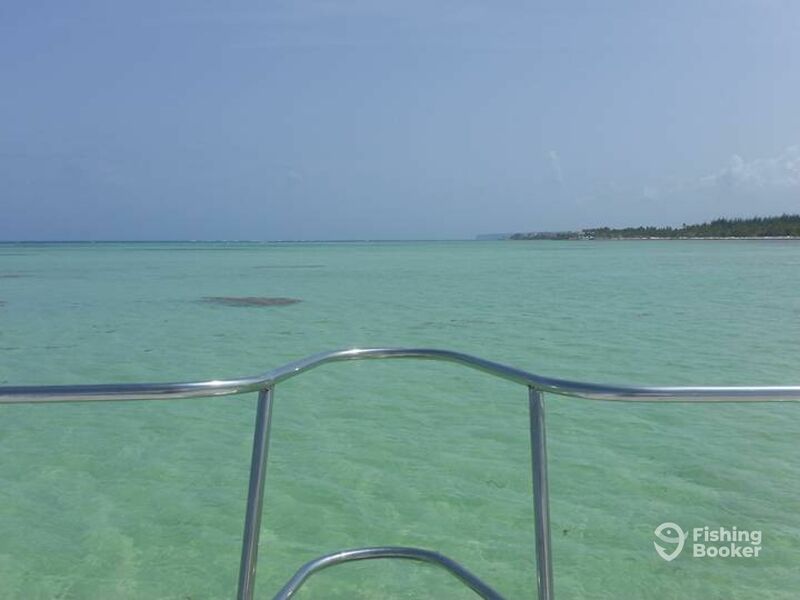 Her huge flybridge gives amazing views of Punta Cana’s beautiful coastline. This really is the perfect place to enjoy the Caribbean Sea! You will be given a variety of drinks and some tasty snacks to keep you going. 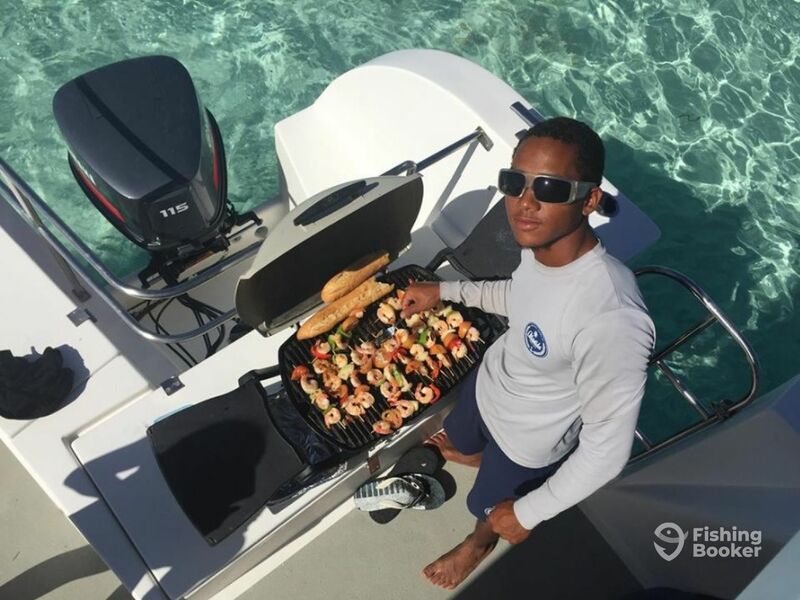 If you want, the crew can even organize a BBQ for you onboard for a small surcharge. All this, aboard a rock-steady boat with a skilled, friendly crew. But don’t forget about the ocean itself! 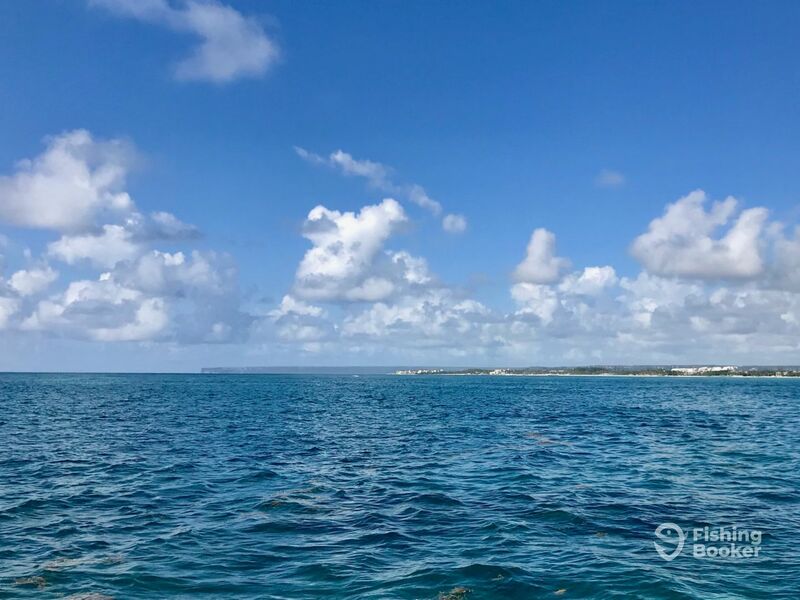 Jump in to swim and snorkel in these beautiful, warm waters or hit remote sandbars to relax on your own private beach. 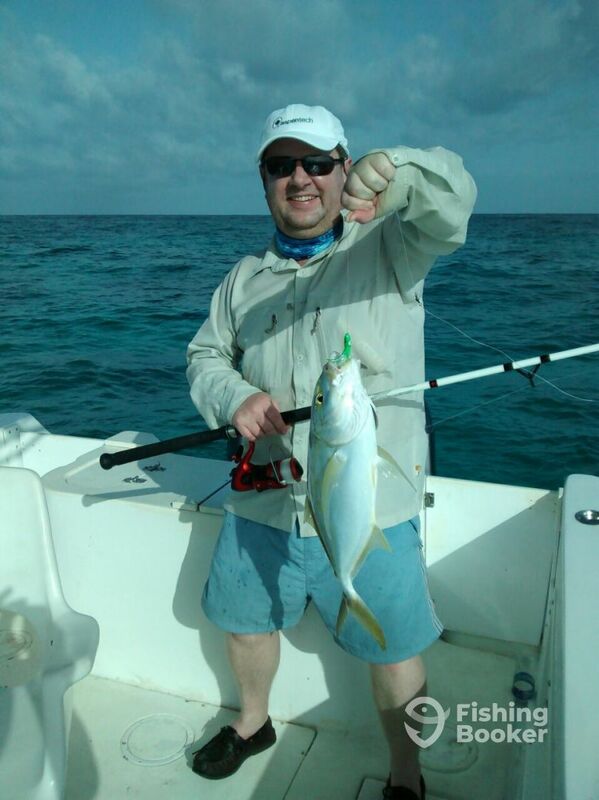 Take a fishing rod in your hand, and you can add an extra element to your cruise. 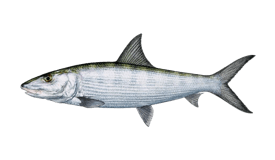 The Atlántida team is always happy to guide you towards some great fish. 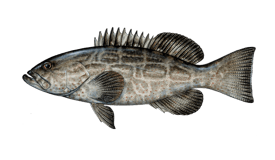 They will provide instruction in fly fishing and spinning to get you onto hard-fighting game fish and tasty table fare for dinner. 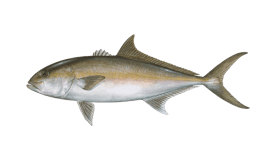 They frequently hook Amberjacks, Snappers, and other reef species, as well as Permit, Bonefish, Jacks and more inshore. 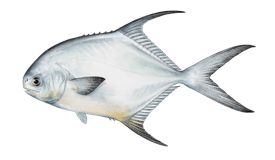 Top of the line Penn and Shimano fishing equipment is provided onboard, and a tireless work ethic among the crew makes a ‘can’t-miss’ recipe for a wonderful and memorable experience on the water. 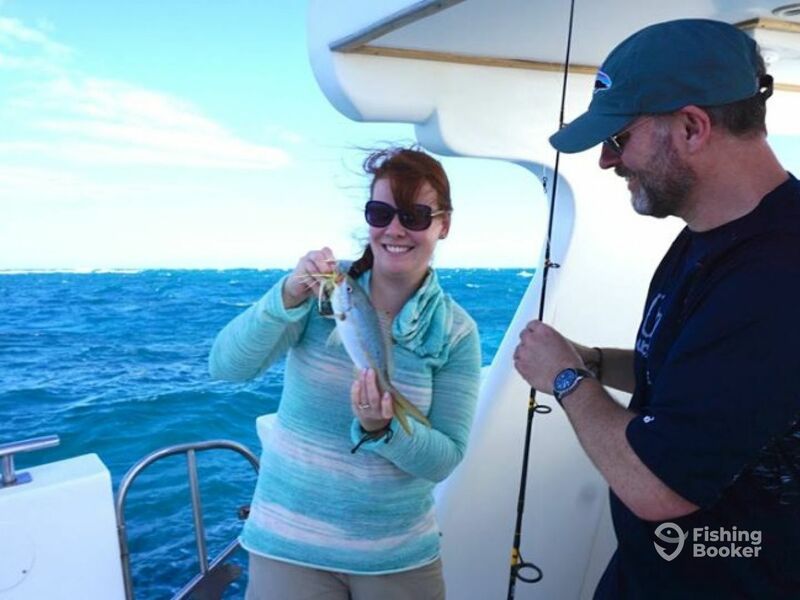 Mix inshore fishing and a fun day on the beach in our awesome full day fishing charter. 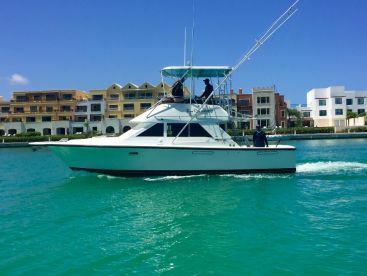 This trip includes four hours of inshore fishing, an hour's snorkel tour, an hour on the sandbar beach, snacks, rum, beer, sodas, water, and fruits. This trip is great for the whole family. 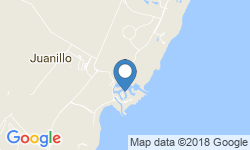 Navigate the coast of Punta Cana and enjoy snorkeling at the bull head sanctuary. After this, enjoy the beautiful sand bar beach. 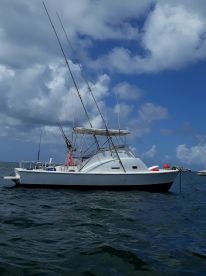 Included: sodas, beer, rum, water, snacks, fruits, snorkel gear, fishing gear. 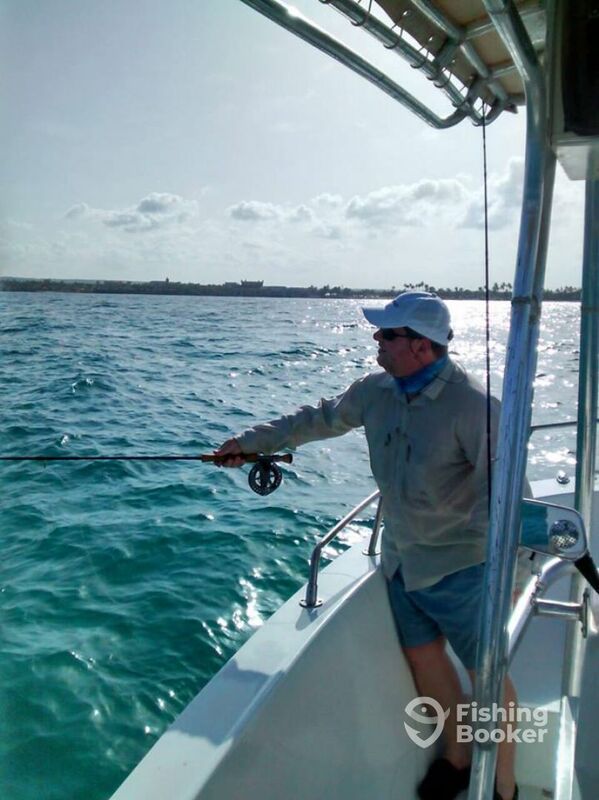 Inshore fishing within the Punta Bavaro Reef aboard our FunCat 3200. 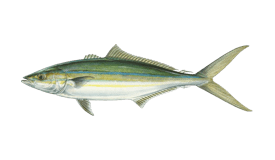 Go for Yellowtail Snapper and other smaller species. 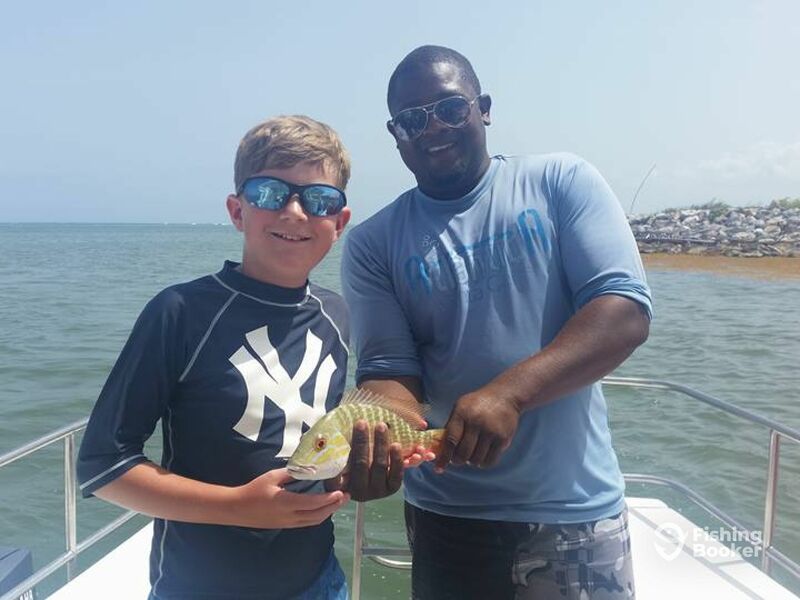 Our charters are focused on family fun, not just fishing. Includes: sodas, water, rum, beer, snacks and salsa, fruits. 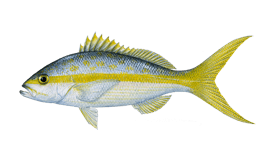 Head out for an afternoon targeting smaller, tasty fish like Yellowtail Snapper on this four-hour inshore fishing charter. FunCat (Catamaran) построена в 2014. Мотор – 2 200 л.с. Yamaha, максимальная крейсерная скорость – 22 узлов. A perfect trip for our family (2 Kids 7 & 10). The crew was so flexible- went to calm waters when our daughter wasn’t feeling it and back out when she was ready. 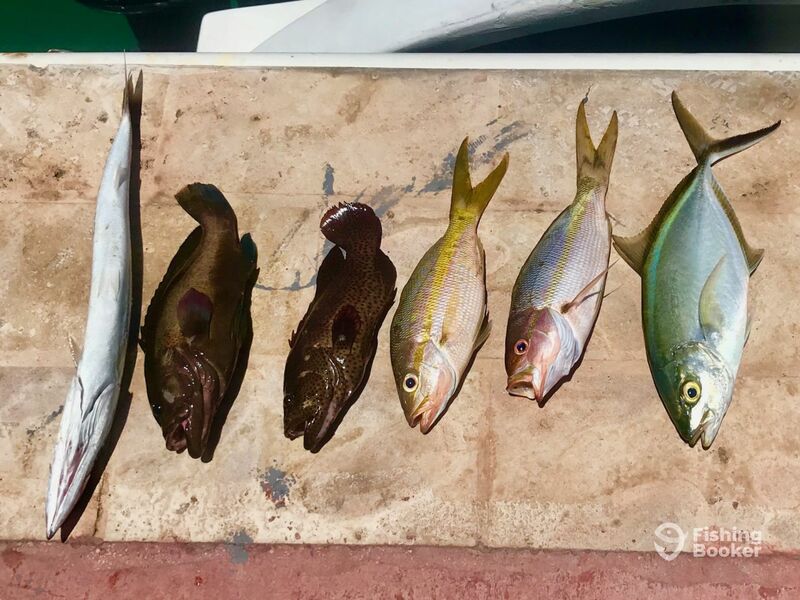 Saw lots of great fish snorkeling, and caught more fish than we can eat. Would definitely recommend! Thanks for your coment Mrs. Amy ! Was a pleasure have you and your Family with us . 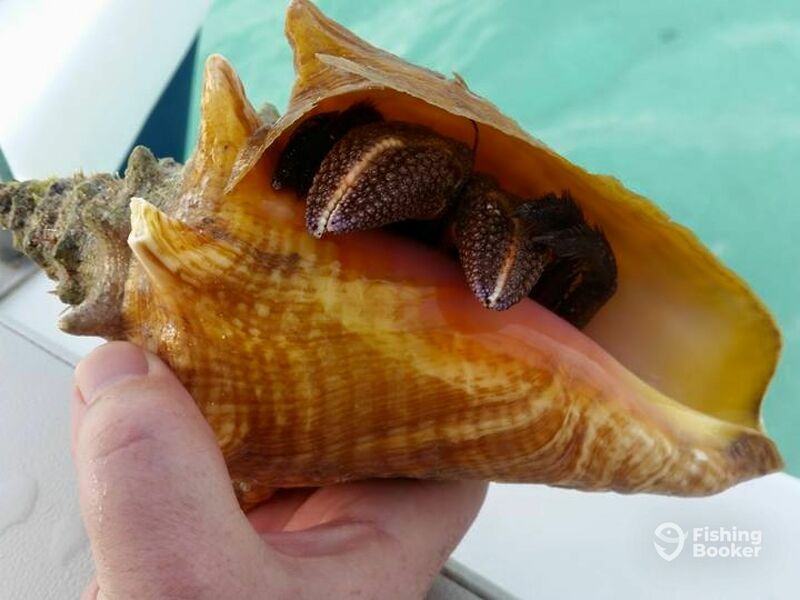 Carlos and Franklin gave us a memorable and fun trip of fishing and snorkeling. The fish still weren’t hungry after a couple hours. But Capt Carlos tried multiple spot and checked with other captains we finally brought in a trophy sized barracuda and a great wahoo dinner. Celebrated with some cocktails and eventful snorkeling. Carlos and Franklin gave us a memorable and fun trip of fishing and snorkeling. The fish still weren’t hungry after a couple hours. But Capt Carlos tried multiple spot and checked with other captains we finally brought in a trophy sized barracuda and a great wahoo dinner. Celebrated with some cocktails and eventful snorkeling. Highly recommended. 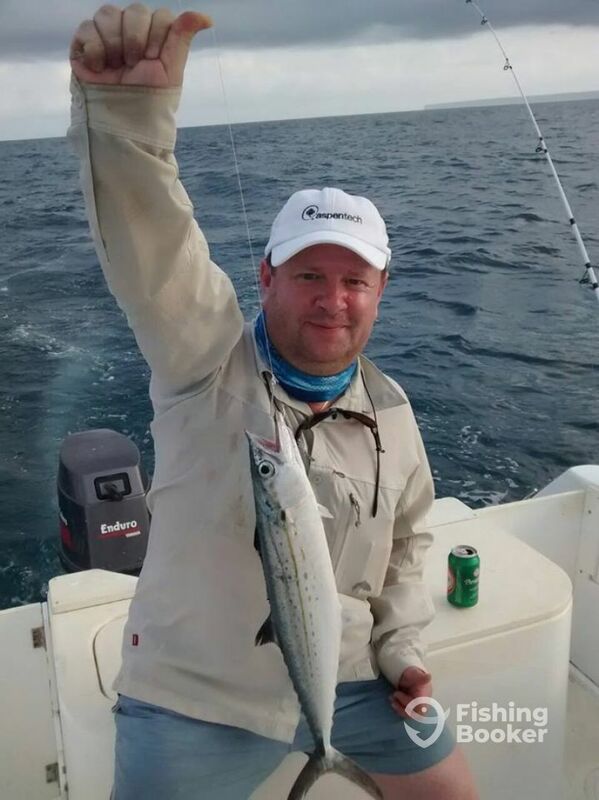 Thanks for your comment Jeff and congratulation to your son for fight a that monster barracuda with a small spinning 8 pound line. Our family had a great half day experience and would do it again in a heart beat. The crew was top notch. The owner was extremely nice. They even called and asked if we would like to moved our date because they thought the weather wasn’t going to be nice. The only complaint would be the toilet was not working correctly. We did try and do some fishing for the kids, but no luck. If you are wanting to strictly do fishing I don’t believe this is the boat for you. 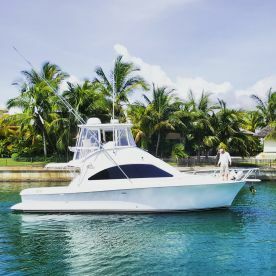 If you want to do some fishing while hanging out with the family in the sun and doing some snorkeling then this is the boat for you. 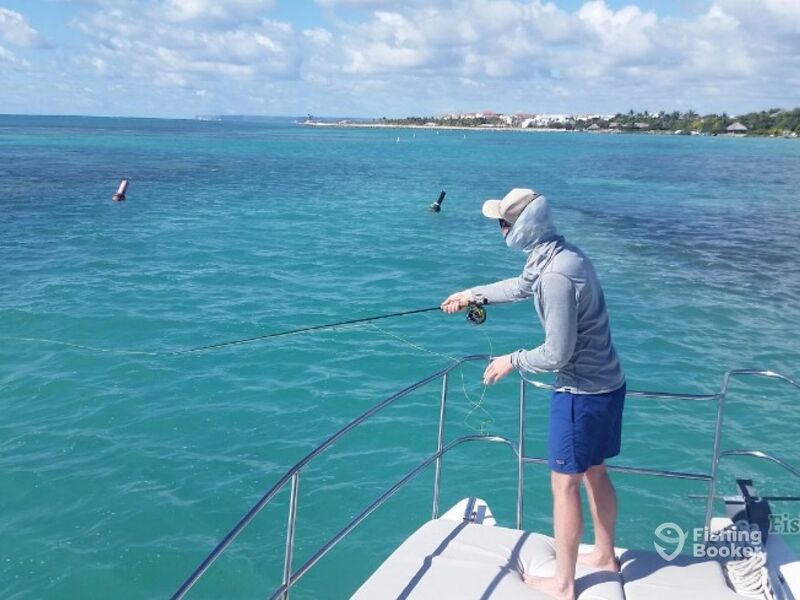 The fishing trip took us past the reef with a mixture of trolling and fly fishing (I did bring my rod and flies). The crew was top, helping me with the choice of flies lures and bringing great fishing. 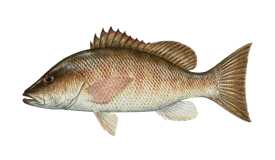 In 3 hours we had more than 30 fish, 3 rod all bended more than once…. This was a non stop fishing.. The captain stops the boat so I could flyfish, but it was almost not necessary. Most of the time 4-5 jacks were following he one caught and were happy to get the fly :) We had a mixture of fish with white and yellow jacks, snappers, king mackerels and groupers. 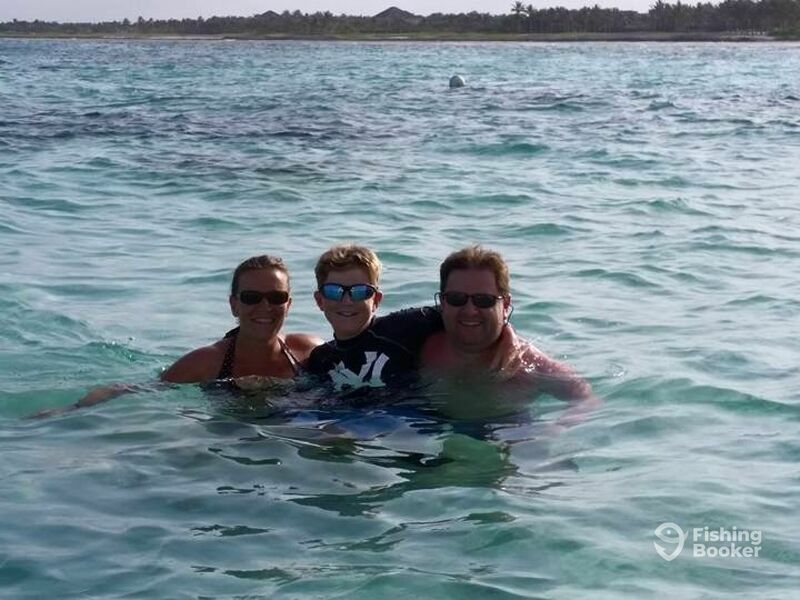 the family trip was inshore (before the reefs) and was a lower pace but perfect for a relaxing day with the family. The crew could not stop to be helpful. We had some some snorkelling, the 1st mate was swimming everywhere trying to find some interesting views, and he found a flounder. We went to a “natural pool” ...being in the middle of the sea with 50cm of water is very strange, once again the 1st mate was trying hard and found a stingray and a huge hermit crab… All these with some fishing between the stops and we manage a couple of snappers…. All the admin was great and easy, dealing with them via email, the transport was on time and very friendly. The boats are very clean and well maintain. I would recommend them to everybody (fisherman or family) Just talk to them and explain what you would like. Thanks Mr. Cazenave . 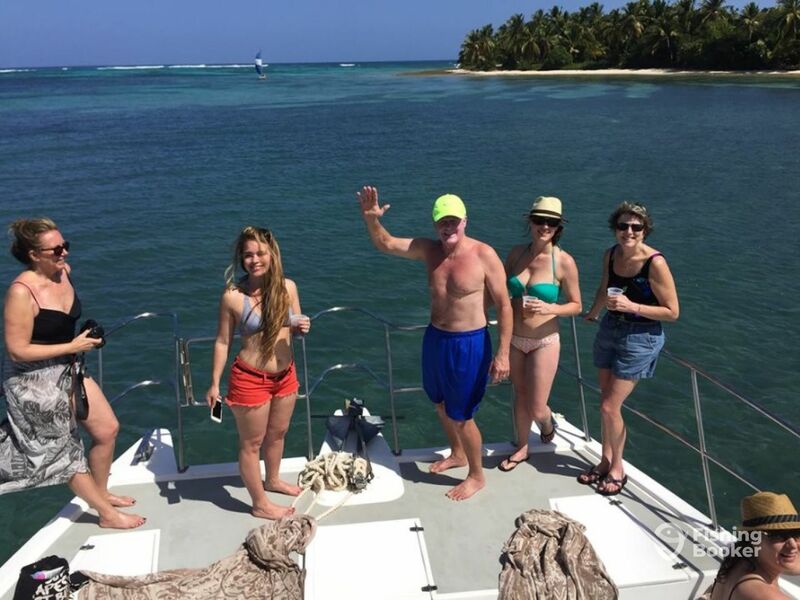 It Was a pleasure to have you on are boat’s….